did you manage to stop drinking it? I did stop for that one week. After that i didnt bother to do it again. OMG i am drinking like 4 a day i couldn't stop believe me i've tried!! omg. 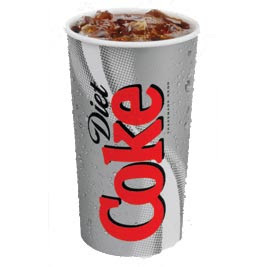 i used to be helplessly addicted to diet coke. and i have successfully cut back to only 2 cans a day or a small bottle.